The Good News: Your intellect, work ethic, and dedication have served you well on your way to the top. The Bad News: It can get lonely at the top. More Good News: You do not have to look too far to find the counsel and guidance you need as you scale the next summit of your career. 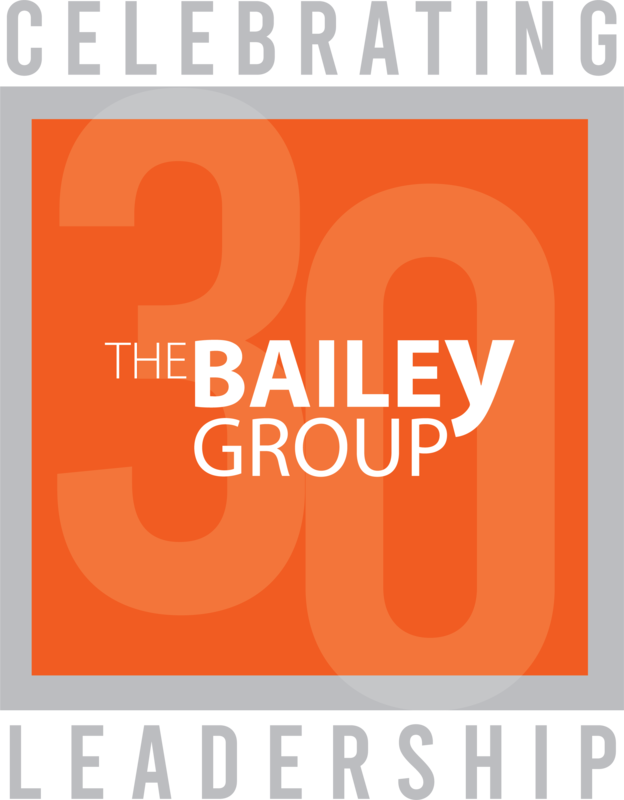 An outside advisor from The Bailey Group can provide even the most accomplished CEO with an unbiased perspective and invaluable personal feedback – something that gets harder to find the higher you climb up the company ladder. We partner with exceptional leaders who are driven to move beyond the status quo; leaders who see the full picture and need for organizational transformation. 1. The opportunity to learn from our experience: Our CEO Advisors all have years of experience as acting CEOs. They have sat in the chair and made the tough decisions that can make or break an organization. 2. A trusted confidant dedicated to your personal and professional development: Your CEO Advisor will work with you to ensure you are functioning at your best and determine what roadblocks may be getting in the way. Your advisor will tailor a plan to your situation, and serve as a reference point for personal and professional growth. 3. An experienced business partner committed to the success of your team and organization: Your CEO Advisor’s commitment encompasses more than coaching—he or she will work with you to build a collaborative and trusting relationship with your board, and evaluate critical areas of your organization including vision, strategy, culture, executive leadership and financial performance. Together you will develop a transformation agenda formulated to propel your team and organization into the future. 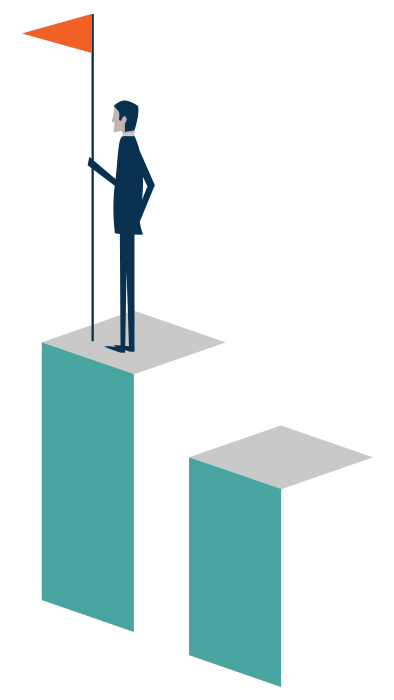 When organizations choose individuals to be CEOs, they tend to choose individuals who are more confident, fearless, competitive, and high-achieving than the average person. Those characteristics, absent emotional intelligence, may seem leader-like, but produce leaders who might actually be unlikable. Let The Bailey Group Help You. Our CEO advisors can provide you with the clarity and certainty you need as you lead your organizational transformation. Contact us today to schedule a consultation.